Jay Hunt has been hired by Apple to head up creative at its worldwide video operations. This hire is a clear sign that the technology giant is gearing up its TV credentials ahead of pushing into the online video streaming market. The former Channel 4 chief creative officer will take on the role of creative director, Europe, worldwide video in January 2018. She will be a key part of the international creative development team that reports to chief content officers and heads of worldwide video Zack Van Amburg and Jamie Erlicht. Van Amburg and Erlicht joined Apple earlier this summer from Sony Pictures Television, where they had served as presidents since 2005. They were behind some of the most popular and critically-lauded TV programmes of recent years, including Breaking Bad and Better Call Saul. Both Hunt’s stature and that of her bosses is an indication of how serious Apple’s video ambitions are. The iPhone and Mac manufacturer’s video aspirations have hitherto remained under wraps, but with competition heating up among the likes of Amazon Prime Video, Netflix and Now TV, Apple is preparing to push out into the online video market. Apple pointed out that Hunt is the "only executive to have served as creative head of three networks in the UK market, including director of programme for the UK's largest channel, BBC One, Channel 4 and Channel 5", and credits her with "presiding over a creative renaissance" at her former employer. At Channel 4, her coups included poaching The Great British Bake Off from BBC and acquired programmes including The Handmaid’s Tale and Homeland. Over the course of her career, she has commissioned hit shows including Luther, Sherlock, Black Mirror and Gogglebox. She also launched Walter Presents, which collates foreign language drama and which is streamed on Amazon in the US. 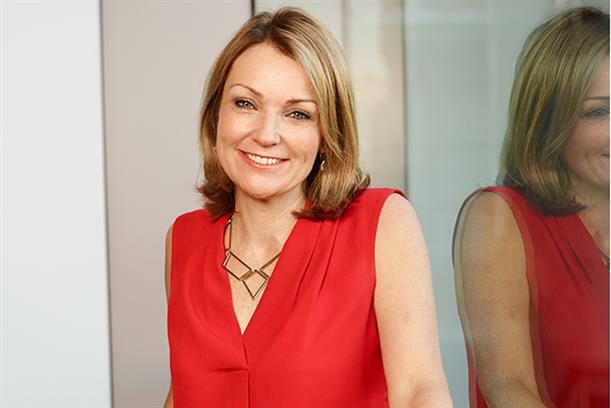 Hunt stepped down from Channel 4 this summer, also dropping out of the running to replace the broadcaster’s outgoing chief executive, David Abraham. She remained there until September and said at the time that she would be "cheering the new leadership team from afar". She joined Channel 4 in January 2011. Before that, she was controller at BBC One, between 2008 and 2010, and Channel 5's director of programmes between 2007 and 2008.